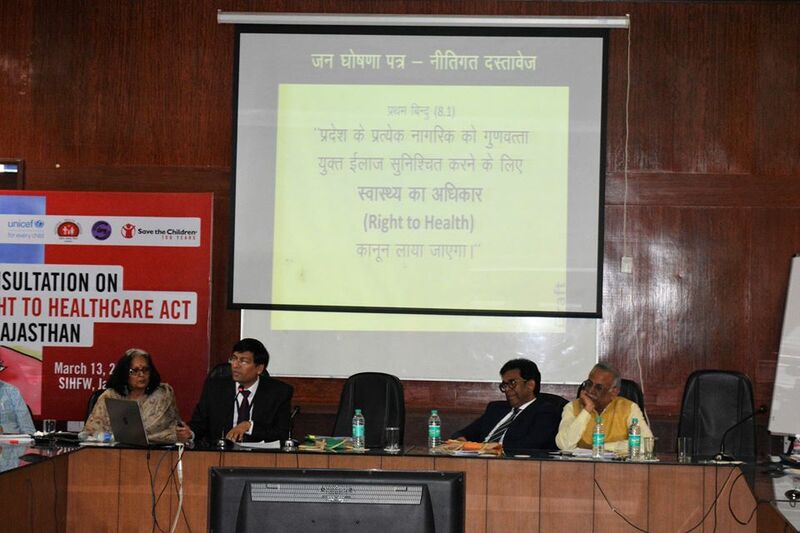 As Rajasthan gears up to bring about the 'Right to Health Care Act’, the first of its kind in the country, it held its first state consultation to finalize the formulation of the Act on 13th March 2019 at the State Institute of Health and Family Welfare (SIHFW), Jaipur. 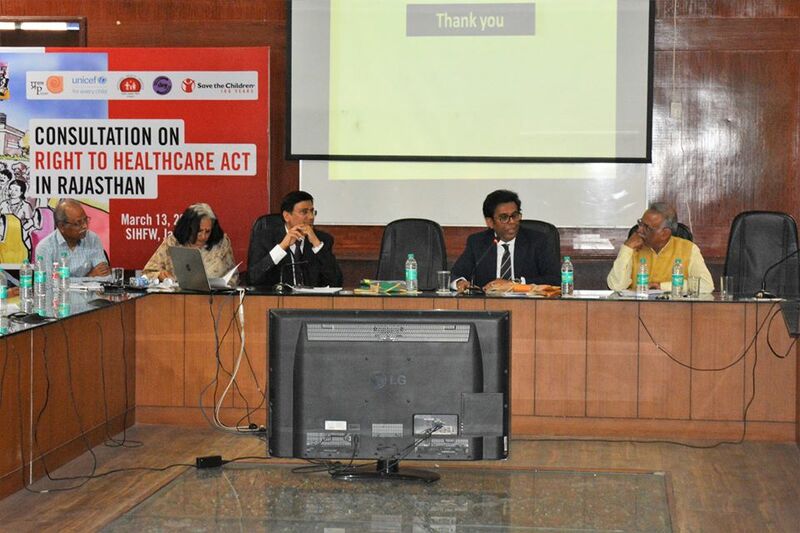 The consultation was jointly organized by the Department of Health and FW (Govt. 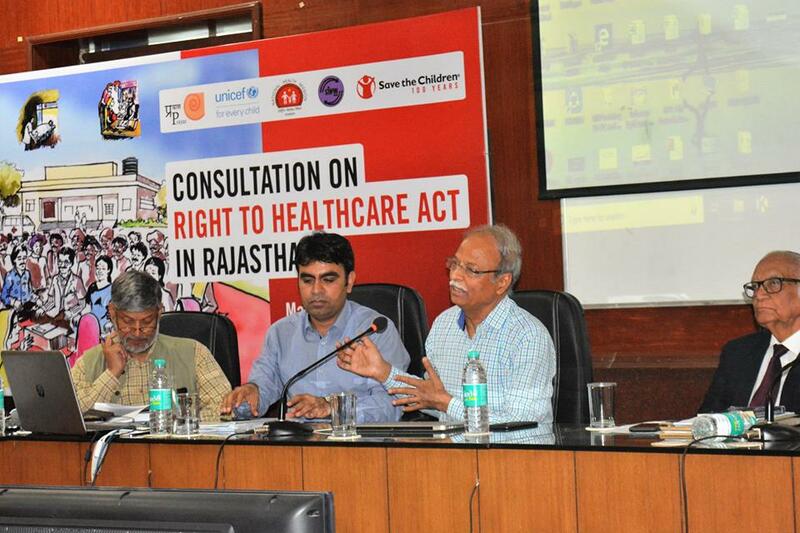 of Rajasthan), SIHFW, Prayas, Jan Swasthya Abhiyan Rajasthan, Save the Children and UNICEF. 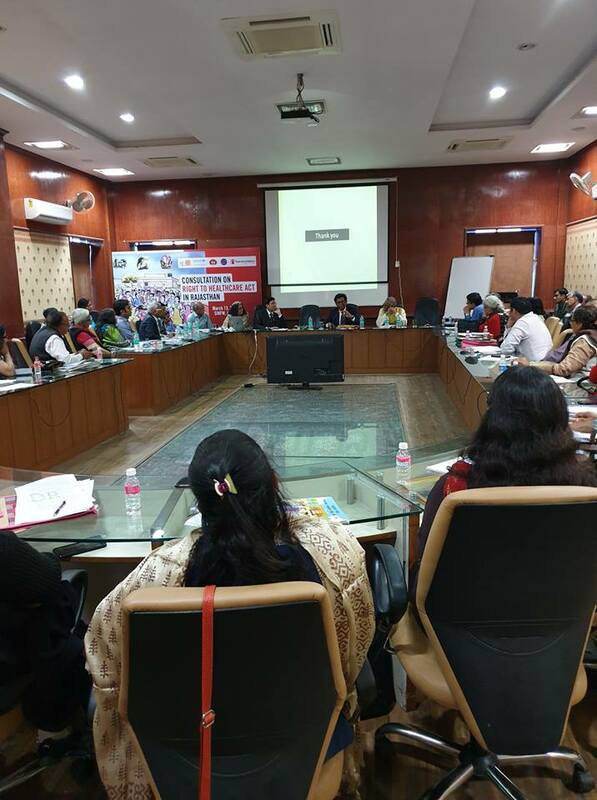 The participants included officials from the health department, including the Additional Chief Secretary (Health), Sh. Rohit Kr. 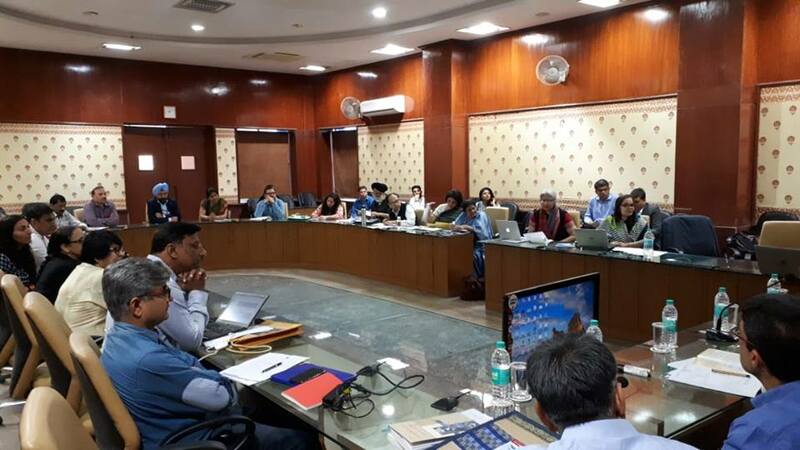 Singh who chaired the consultation and the Mission Director, National Health Mission (NHM), Dr. Samit Sharma, representatives from civil society organizations, development agencies, public health experts, legal experts and other experts from relevant fields. 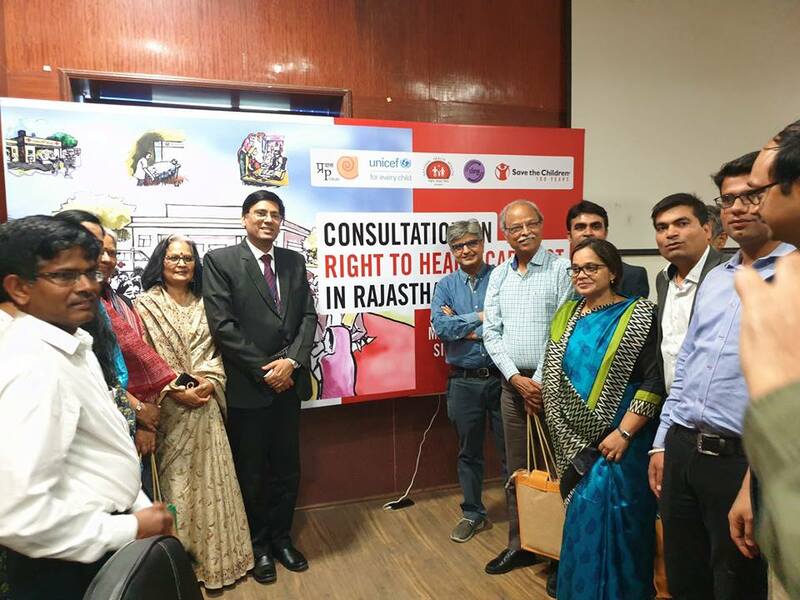 The consultation involved detailed discussion on various components of the Act as proposed in the draft bill prepared by JSA Rajasthan which the government has adopted to work upon further. 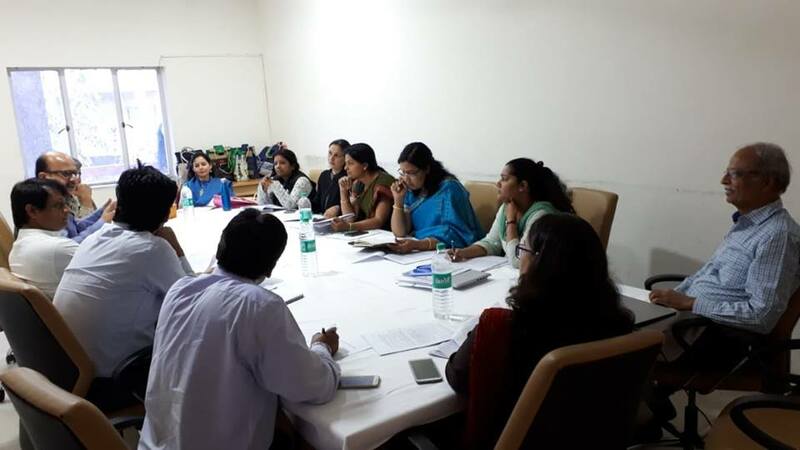 Based on the discussions, group work and the brainstorming sessions held during the day long consultation, some important suggestions have been received which will be incorporated in the draft. 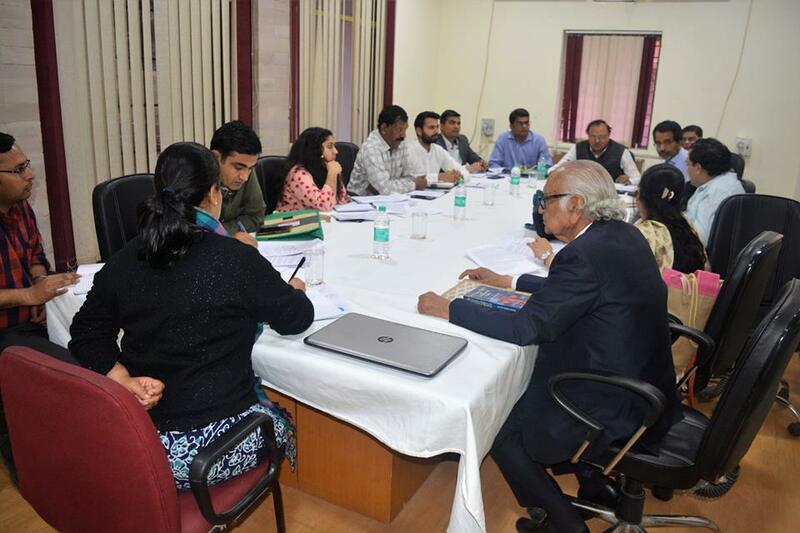 Four task groups have been constituted which will continue to work on different components of the act and will also work out the operational modalities involved. A whatsapp group has also been formed to forge regular sharing on the draft. The final draft would soon be made available on public domain by the government inviting public opinion and suggestions.